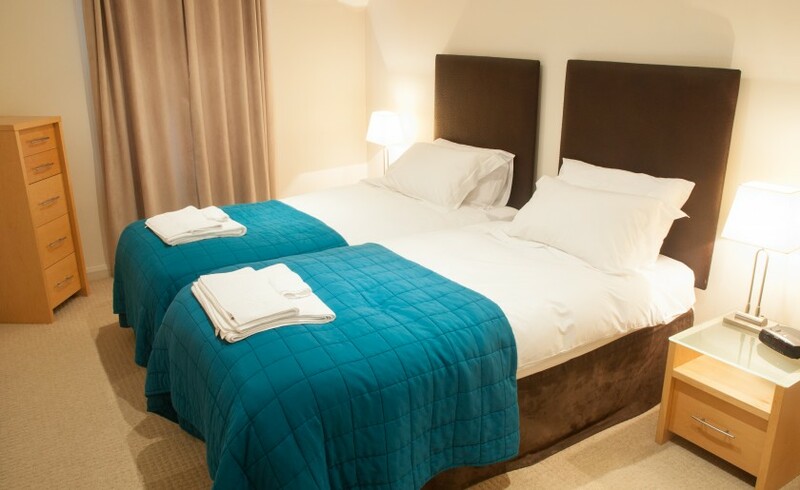 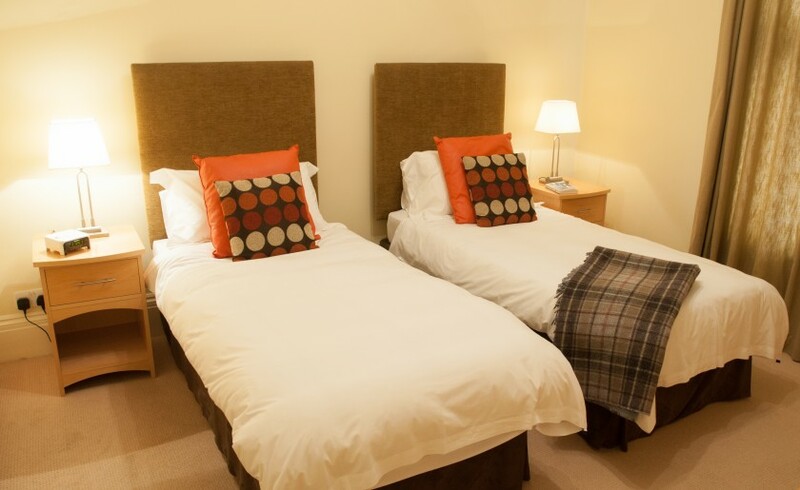 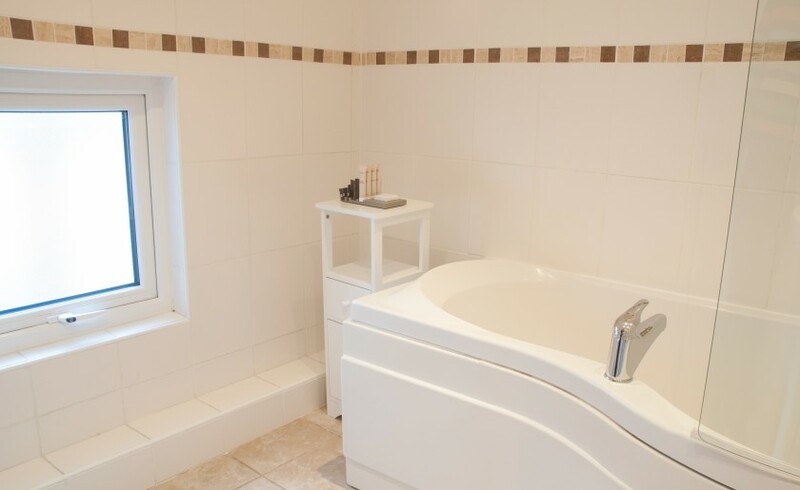 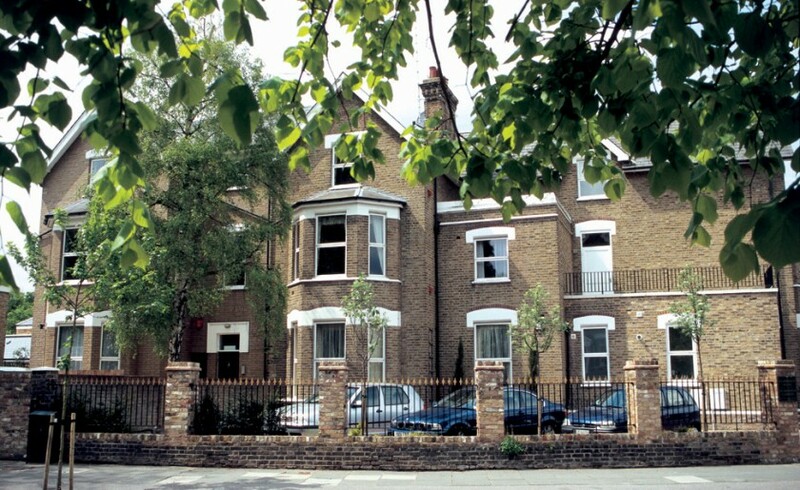 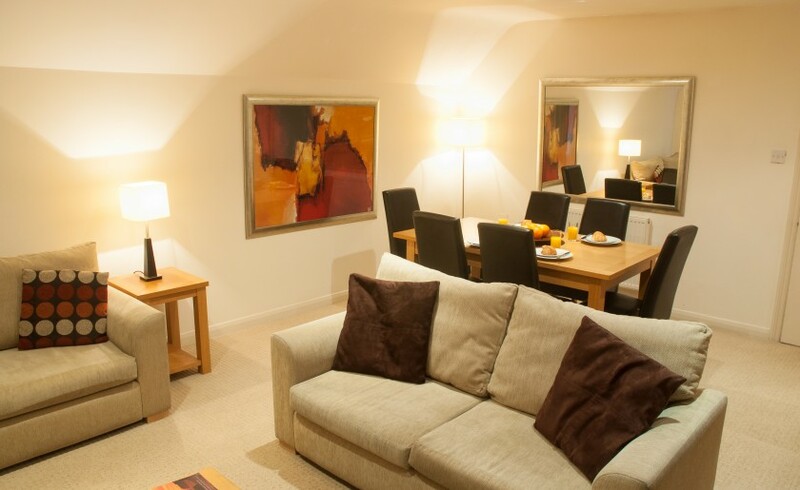 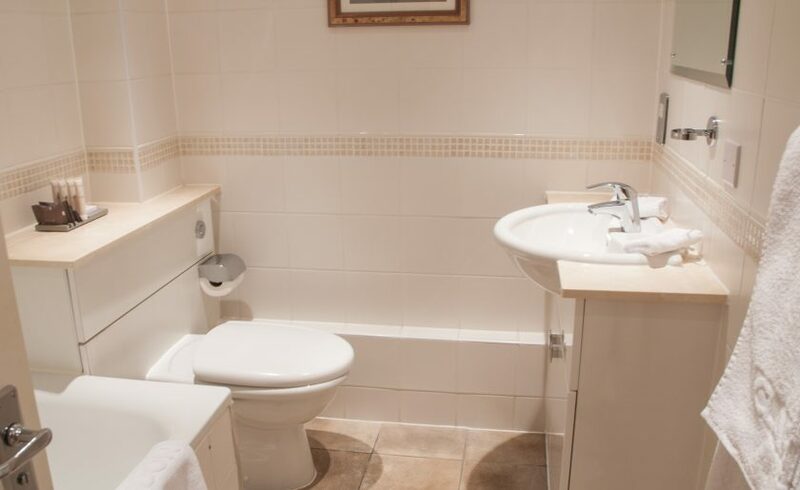 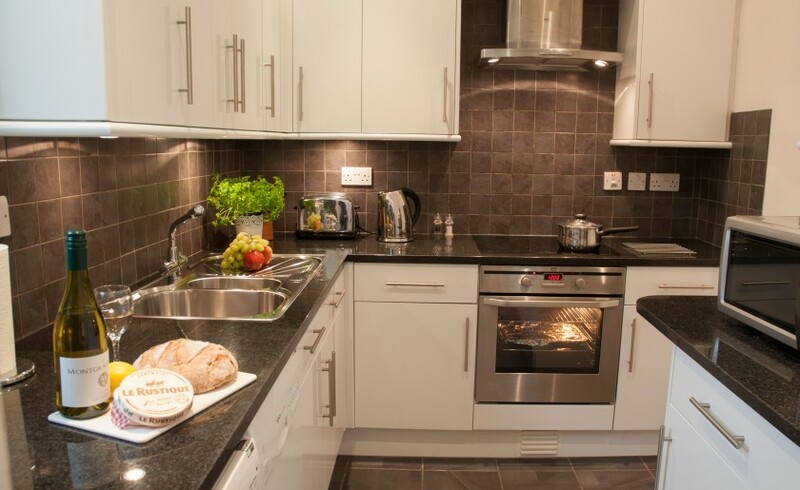 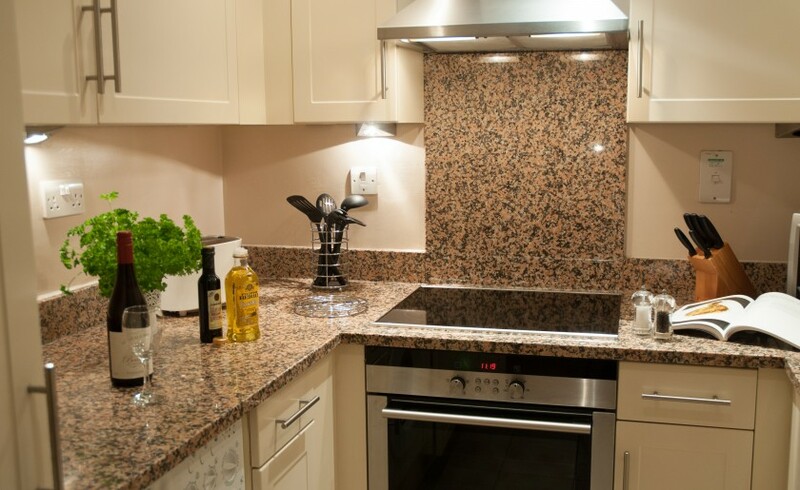 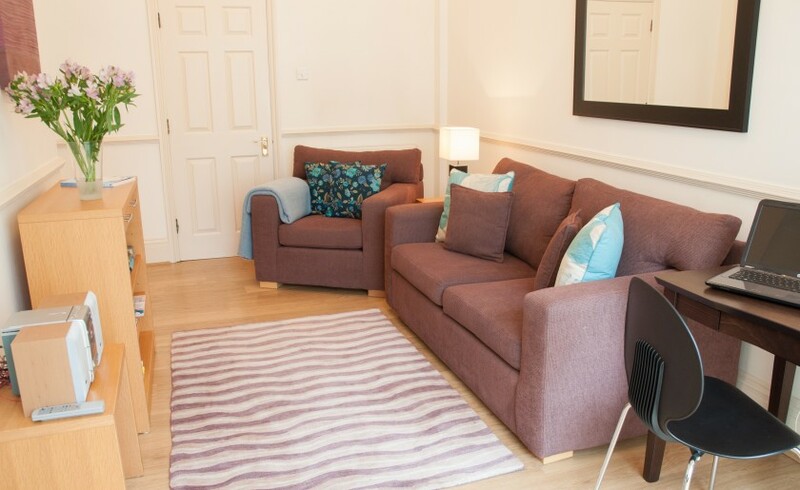 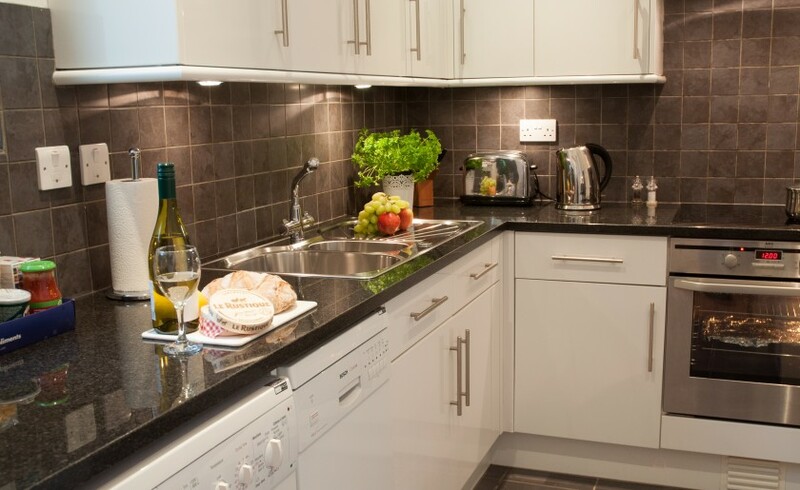 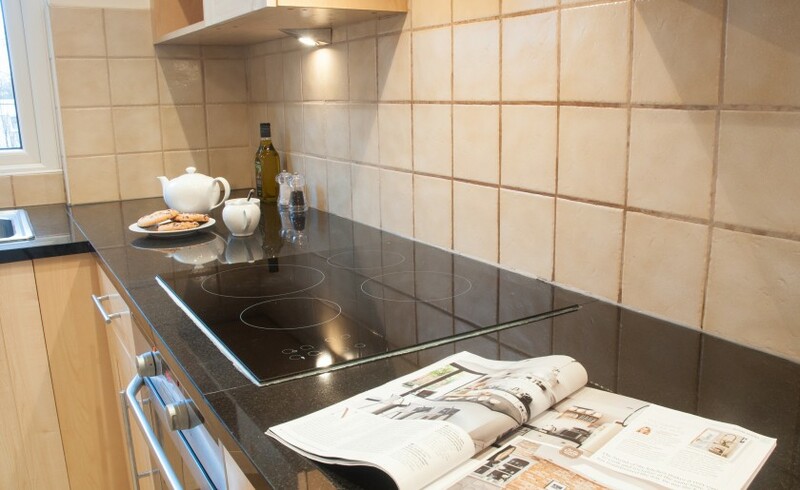 Clarendon House and Gardens offers a mix of studio, 1, 2 and 3 bedroom apartments. 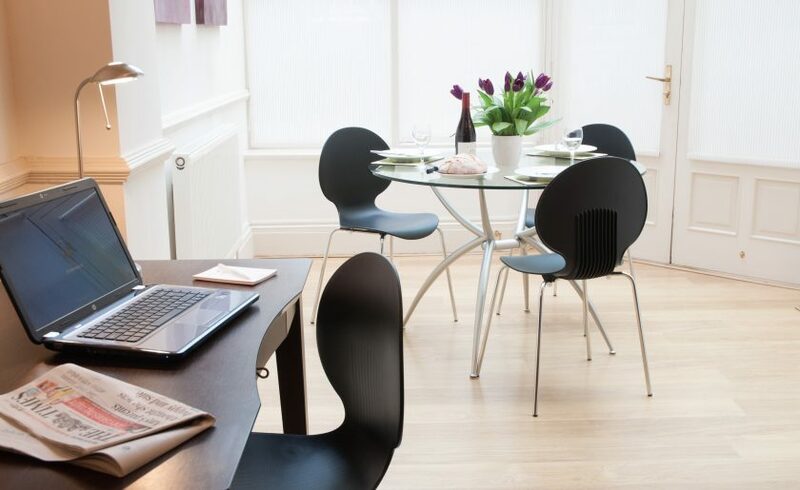 Each apartment has been thoughtfully furnished to complement many of the original Victorian features such as ornate coving and high ceilings. 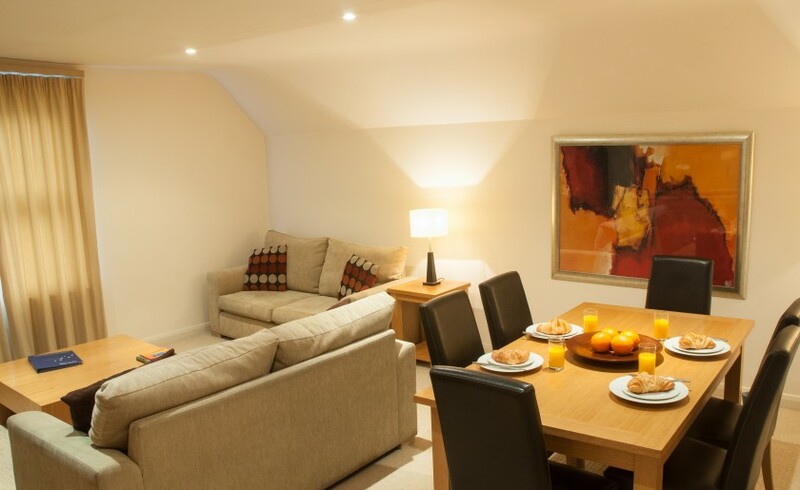 Modern furnishings and light décor create a feeling of space throughout and provides all the modern day comforts of home. 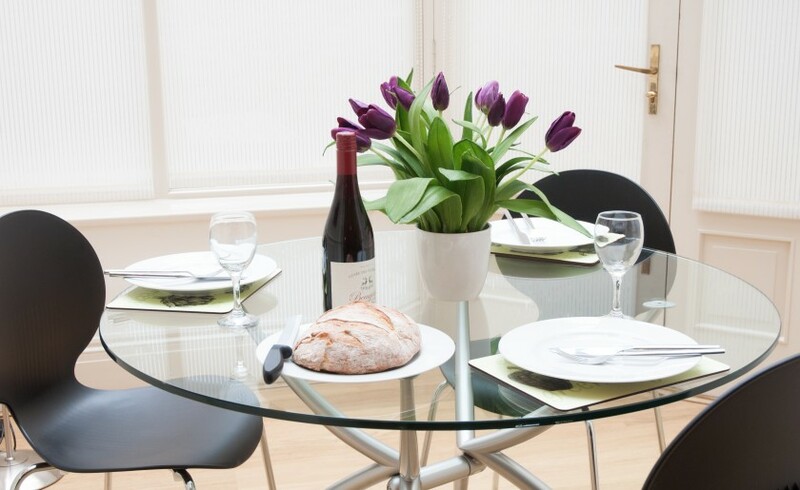 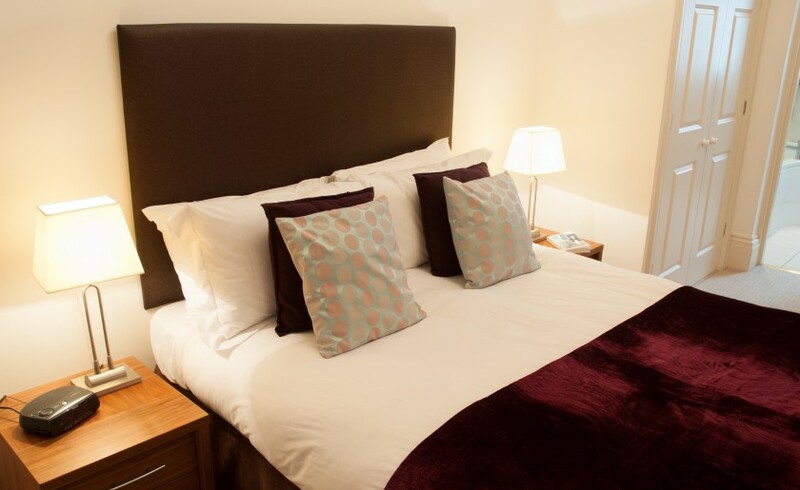 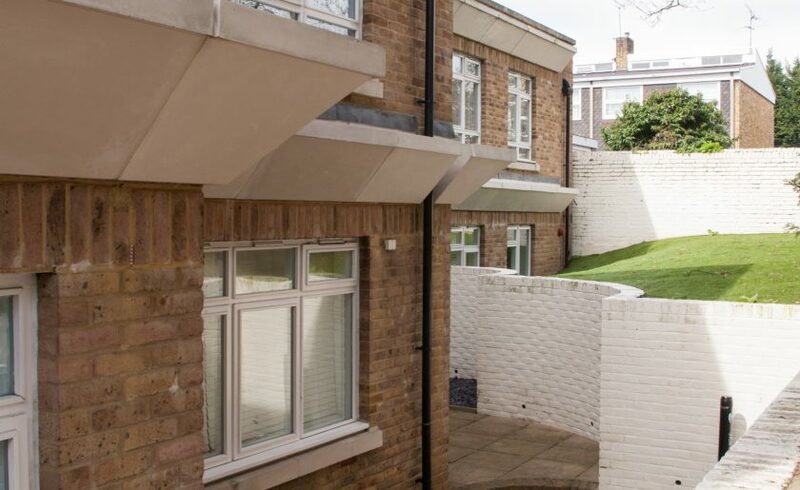 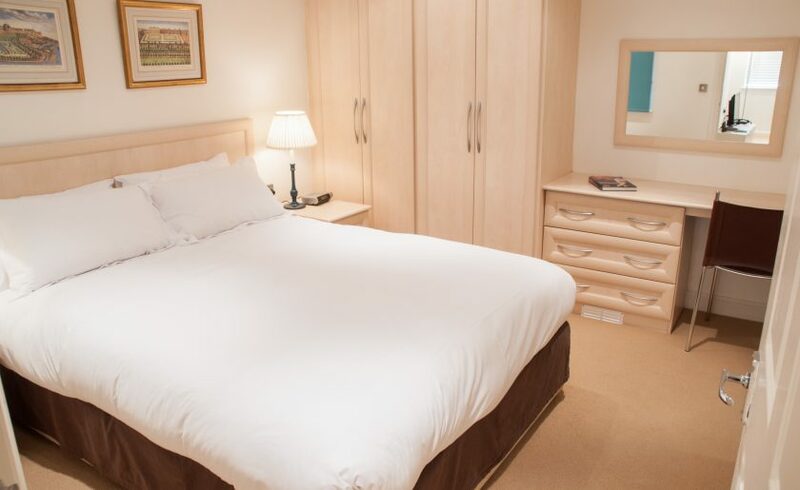 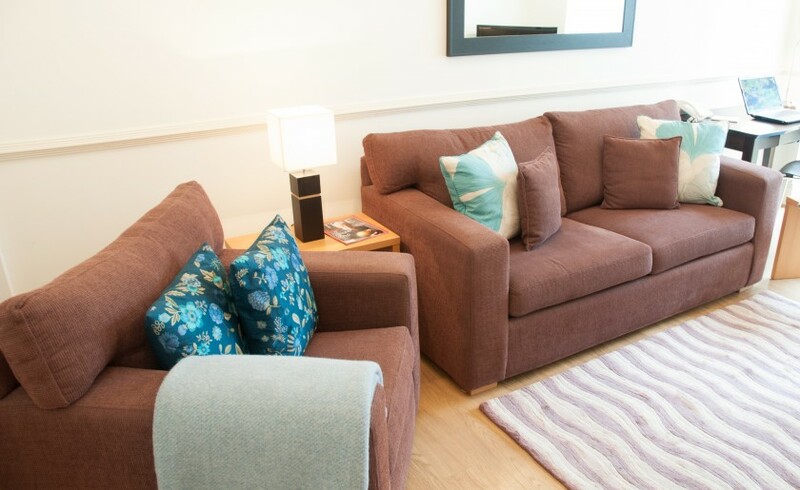 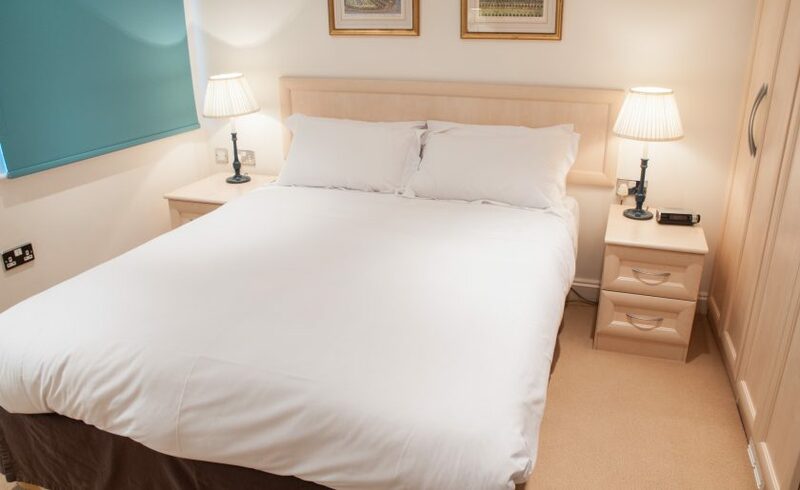 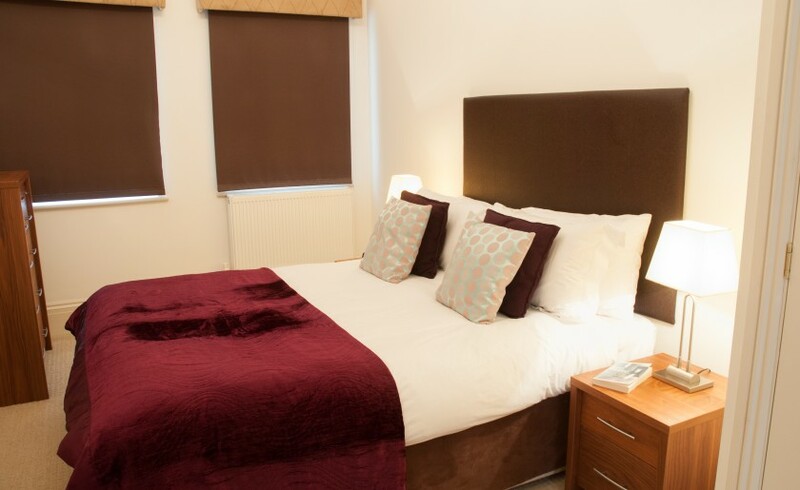 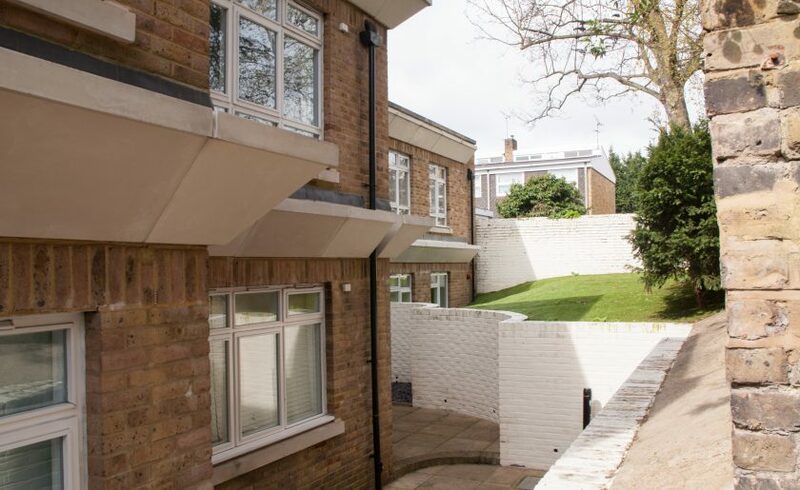 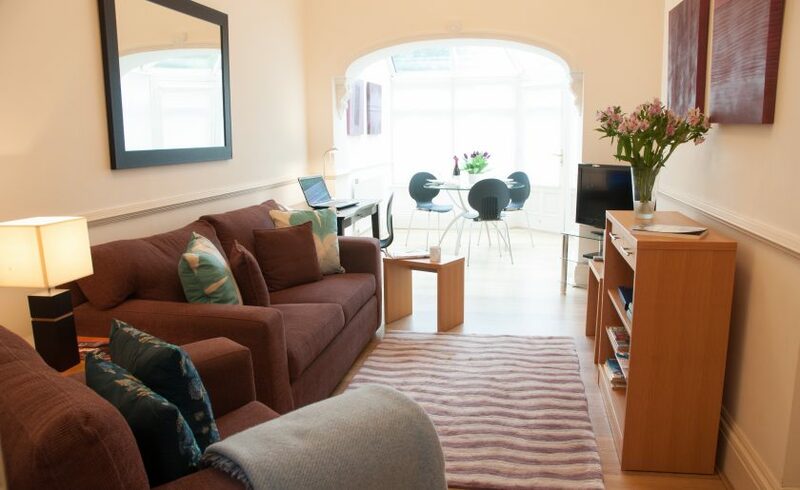 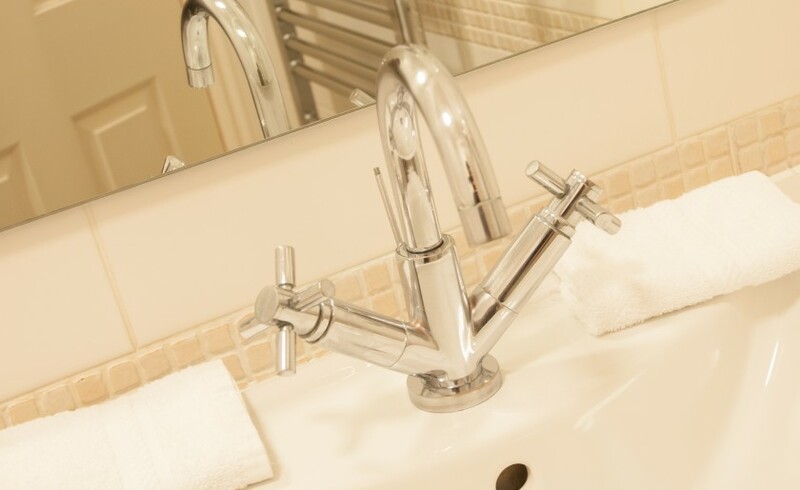 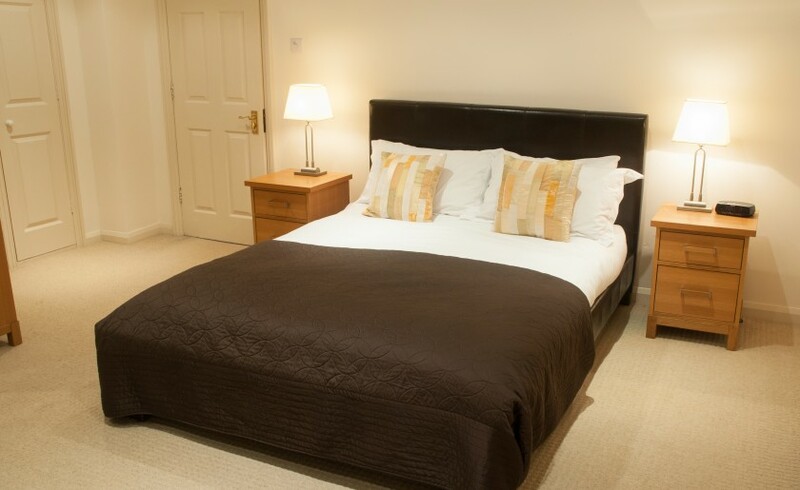 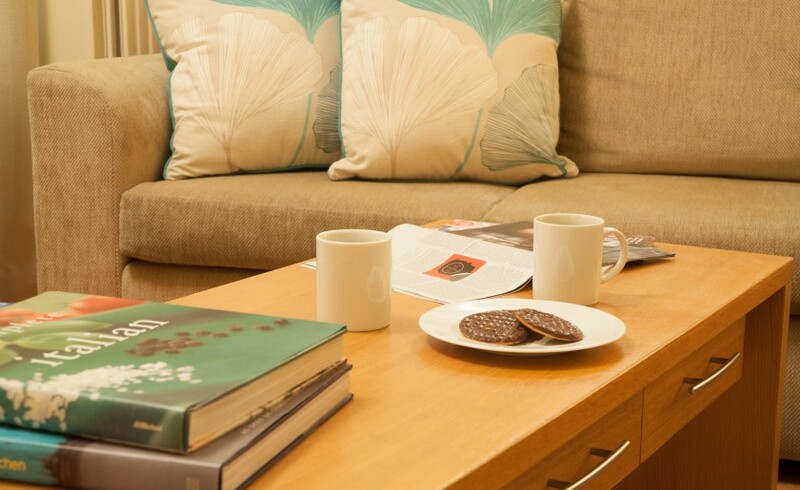 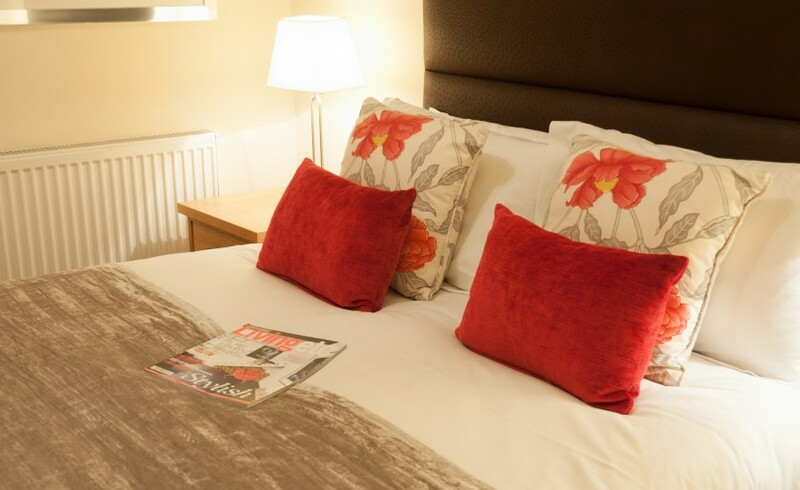 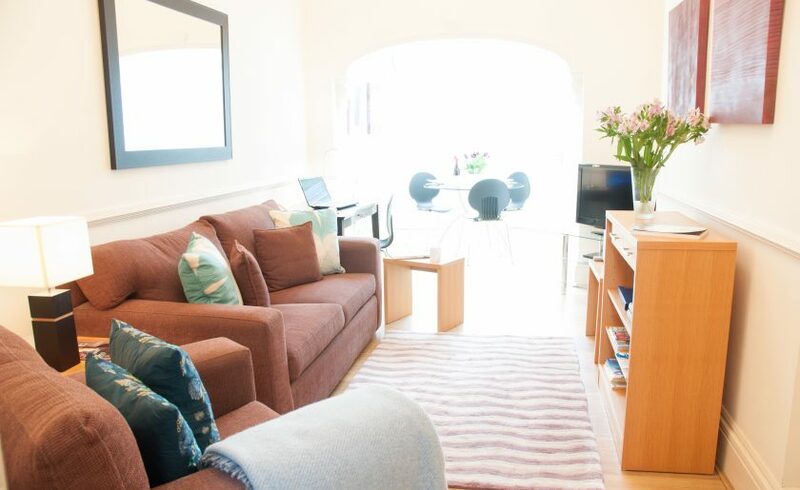 Clarendon’s serviced apartments in Kew are a popular choice due to their convenient location, surrounding open spaces, local schools and excellent transport links, not to mention proximity to charming Kew Village, the Royal Botanic Gardens Kew and Richmond Upon Thames. 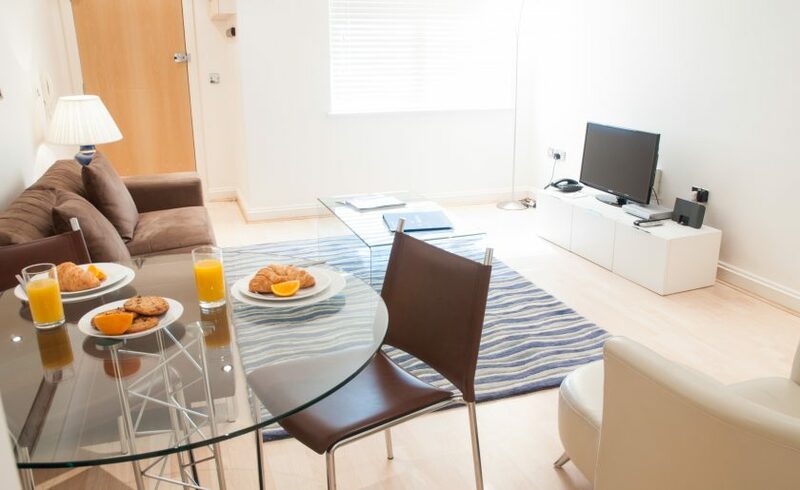 The M3 and M4 are only a short distance as is London Heathrow Airport whilst the City and Central London is easily accessed from Kew station. 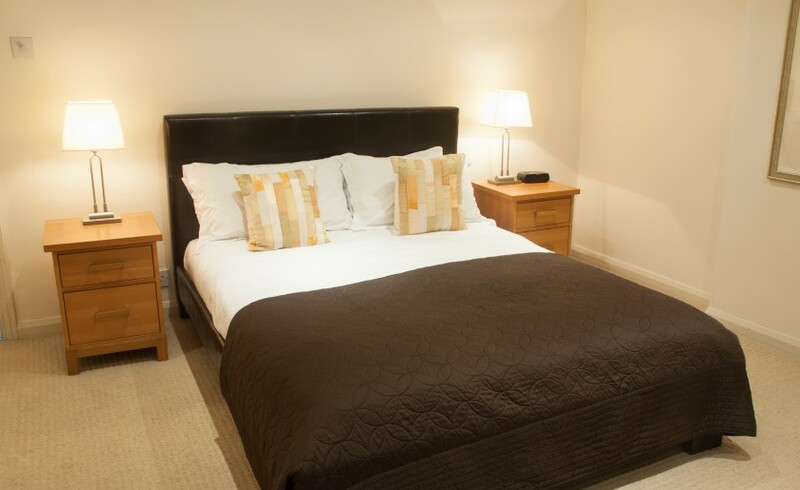 For guests’ convenience, free car parking is also available within the building premises.